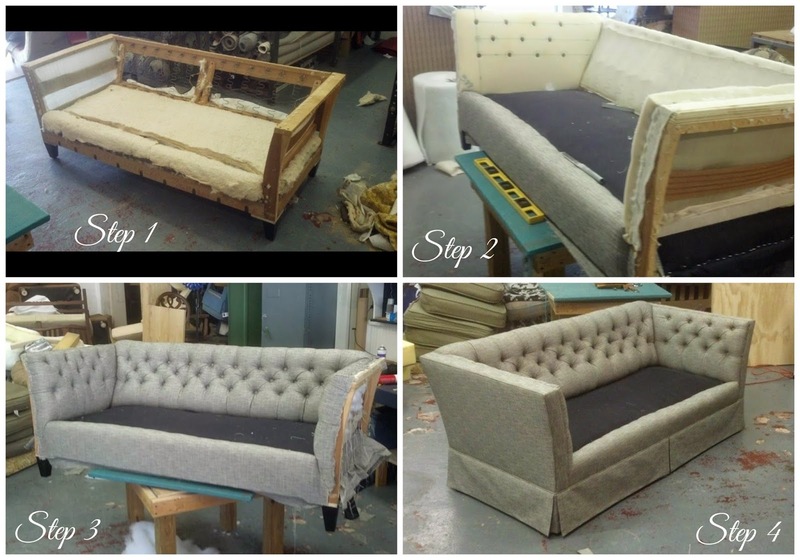 Dwell by Cheryl: "Craigslist Sofa Makeover #2"
First off, thanks so much for all of your kinds words on my latest client project reveal post. You have no idea how much it means to receive positive feedback from my readers. It sounds like you guys like this one as much as I do. 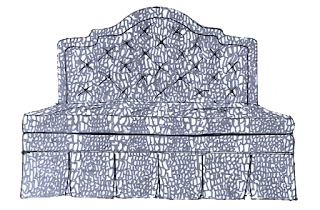 Well, I'm back with a follow up post on the sofa transformation that was included in the project. During the initial consultation, as soon as I saw the space, I knew we had to incorporate a seating area. 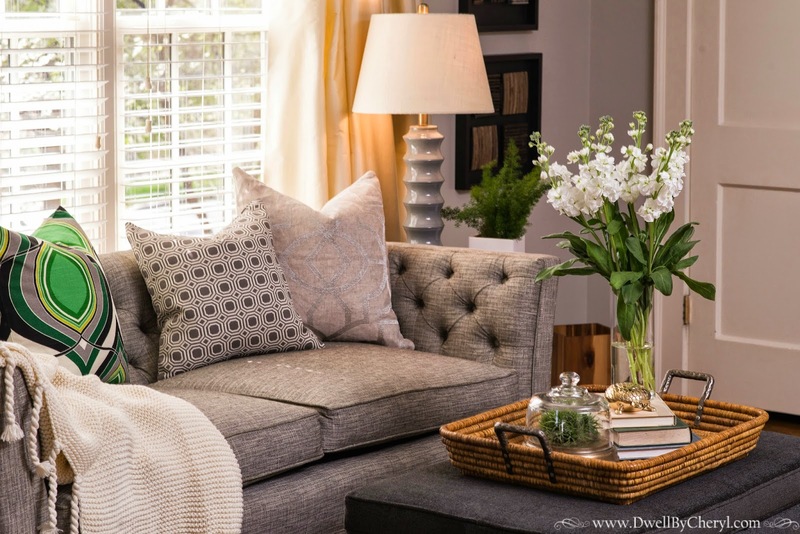 Because my clients had two small children, I wanted to opt for a small sofa instead of chairs. I could imagine them piled up spending quality time with one another. I knew it needed to be a full sofa, not a loveseat. 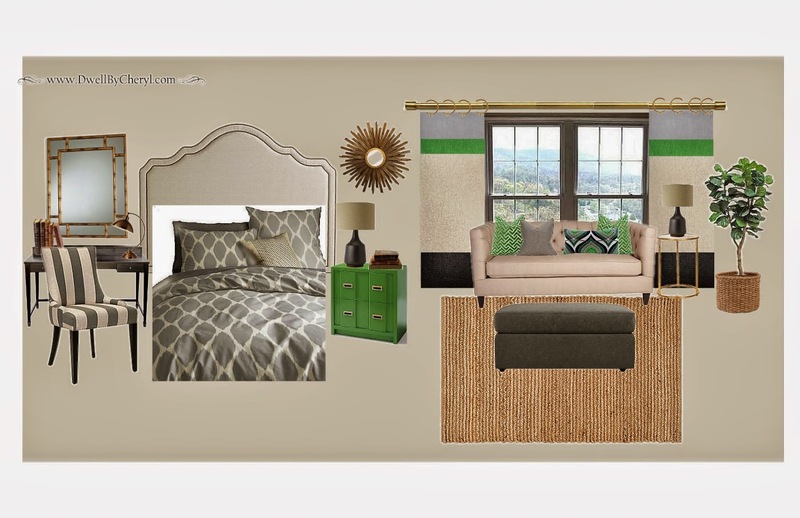 However, because it was for a bedroom I wanted to keep the scale on the smaller side. I fell in love with this Society Social option, but it was a little pricey for our budget. I saw this posted for $75 and knew it was the one. What? You don't see it? It had (a.) the perfect shape and (b.) scale for the space and minus a few buttons, it (c.)looked a lot like the inspiration piece and it was (d.) the perfect price. 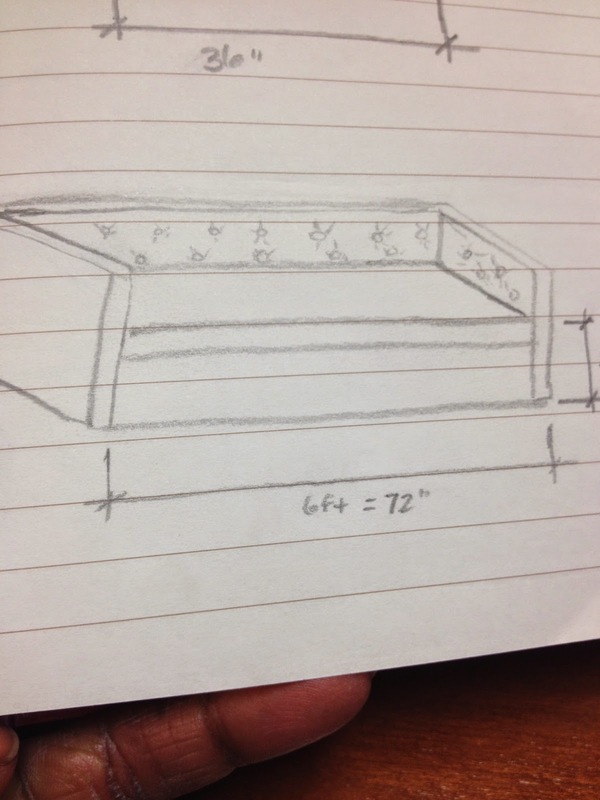 I sketched up a quick, very rough drawing (adding inside tufting, removing the back cushions and raising the height of the sofa) and sent it to my upholsterer Mark of Baity's Custom Upholestry and the rest is history. He's an absolute genius. He approved my selection and got to work transforming my of Craigslist find. He's always great about posting progress pictures on his Facebook page. I always love that part. By the day of the install, he had transformed the relic into something amazing. Don't you agree? From far away the sofa reads as gray, but it's actually black and cream. I think the fabric selection was perfection, if I do say so myself. Shout out to my fabric supplier Nancy for her help. I have to admit, this is the first makeover where I left a little green. I would kill to have a space like this in my bedroom. 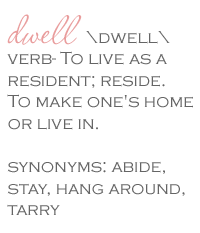 Of course, I'd probably never leave home. Mark also provided the custom storage ottoman that serves as the coffee table and an absolutely gorgeous upholestered headboard with wings and brass nailhead trim. That is a fabulous makeover! 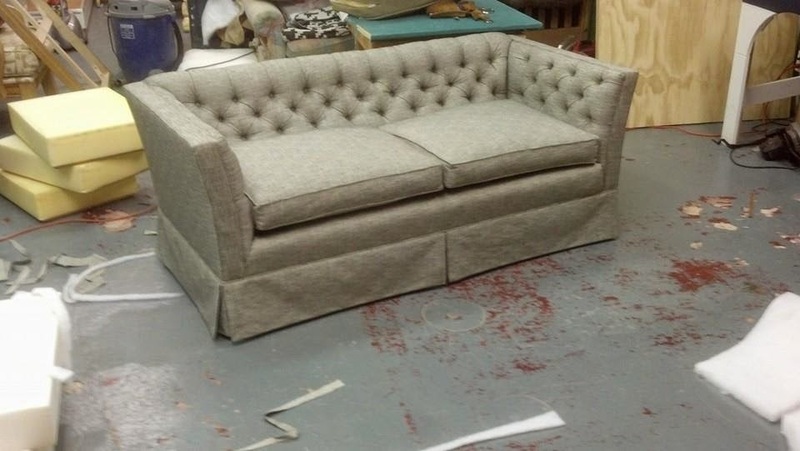 I never would have thought to add tufting and remove the cushions. Love it! This is perfection! I just don't understand how it's so perfect, but it is! 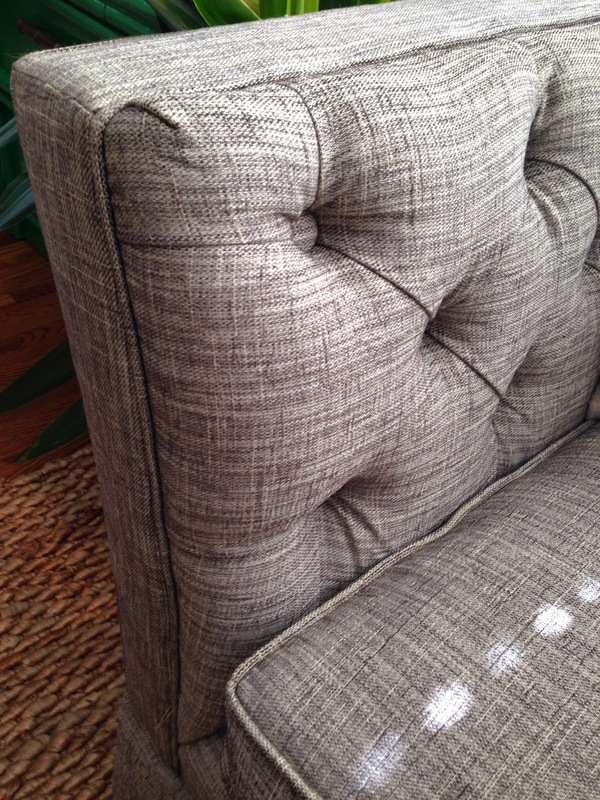 Lol I really want to learn to reupholster furniture. It would be MUCH easier (if I knew how, lol) and cheaper, to recreate what I want as opposed to trying to find it!! 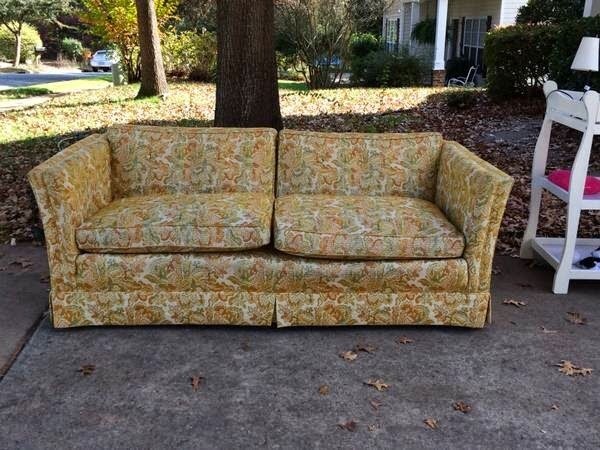 What did it end up costing to have it re upholstered? Cheryl, first I'm so happy to have found your blog! 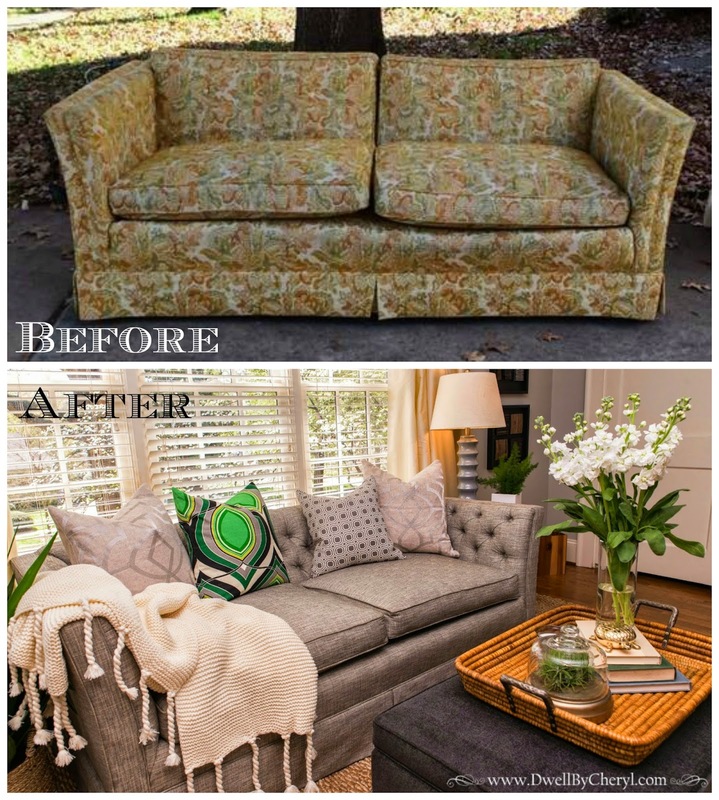 :) Wow, that is such an impressive makeover, I'm a CL addict too, and I'll never look at another sofa without thinking of your great idea!! Oh, the fabric is perfect, too! Such an awesome idea - I would have never thought to have done that and I LOVE how it turned out!! Can you give us a price on this or range so we have an idea of how much this costs? Unfortunately I don't share pricing on client projects out of respect for my client's privacy. 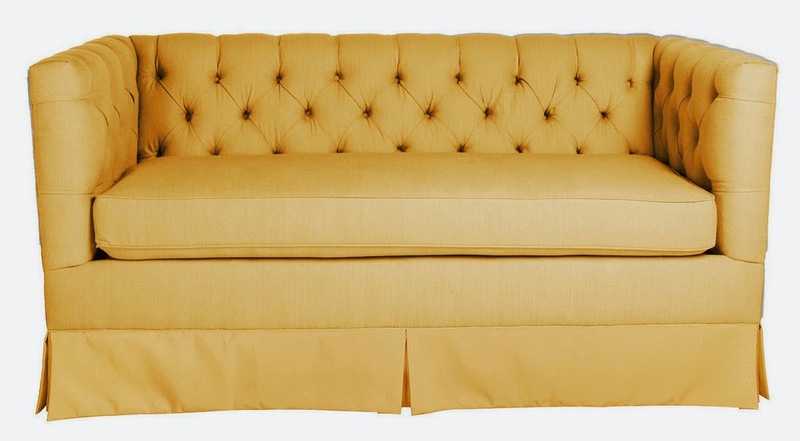 However, reupholstery prices vary significantly, based on the upholsterers pricing and your fabric selection. I love this transformation, Cheryl! Great way to leverage your knowledge and resources on this "diamond in the rough"! 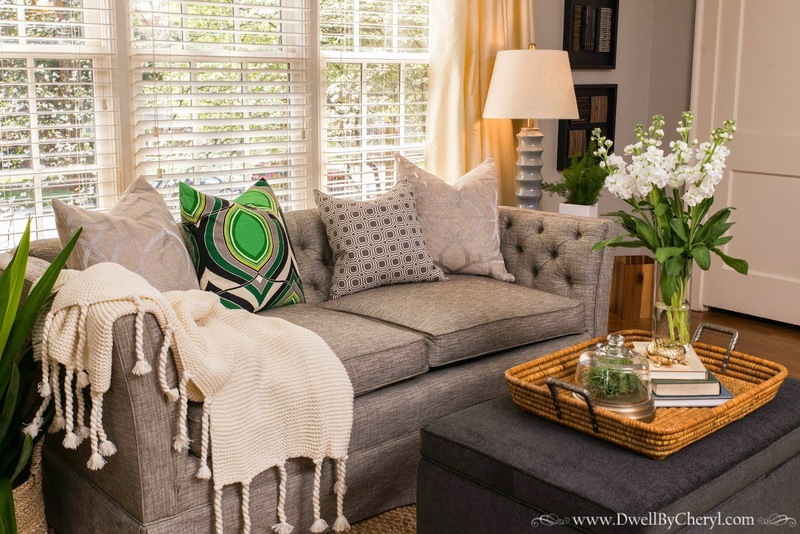 can you tell me the name of the fabric used on the sofa? Love it!!! I love to reinvent items, to make the room unique. Having unique items makes the room very special and if done right, it looks expensive. Love this blog. Hi, would you be willing to share what fabric you used?